WASHINGTON (AP) — The clash over free trade in North America has long been fought over familiar issues: Low-paid Mexican workers. U.S. factories that move jobs south of the border. Canada’s high taxes on imported milk and cheese.But as Democrats in Congress consider whether to back a revamped regional trade pact being pushed by President Donald Trump, they’re zeroing in on a new point of conflict: Drug prices. 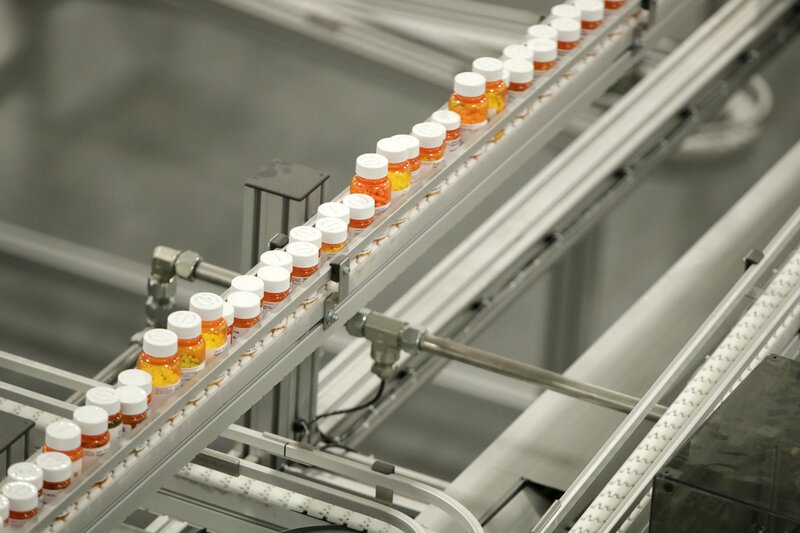 They contend that the new pact would force Americans to pay more for prescription drugs, and their argument has dimmed the outlook for one of Trump’s signature causes.